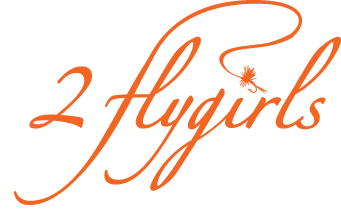 2 flygirls: Moi, Josée, half of the team. May I say that I am dressed in the latest Simms/ Patagonia/Sage fly-fishing Fall Collection! : ) Not the most flattering but definitely the most practical!. I do not look too certain about this gentle animal, I must say. We rented a farm house for a few days, and in the backward was this gentle horse (35 years old). Moi, Josée, half of the team. May I say that I am dressed in the latest Simms/ Patagonia/Sage fly-fishing Fall Collection! : ) Not the most flattering but definitely the most practical!. I do not look too certain about this gentle animal, I must say. 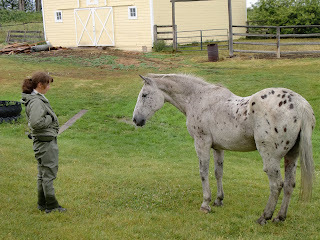 We rented a farm house for a few days, and in the backward was this gentle horse (35 years old).